On a Daily Basis,"Clear Energy Blocks" Your Life and receive FREE Priceless Energetic Lessons and Tools from Todays' New Thought Transformational Masters & Healers. In an ongoing Radio Show, "Clear Energy Block" Your Life with Energy Healers, New Thought Leaders, Masters, and Teachers of Transformation who will answer your questions on how you can Transform Your Life from the Inside Out! "Clear Energy Blocks" Your Life! This is your chance to experience the high vibration and get the support that you need on your Journey into Healing and Transformation - with Joy! We have launched our Series 6 on January 6th 2019 - our calls are available to listen to from anywhere across the World and best of all are FREE! All you need is a phone, laptop, desktop or ipad and an internet connection. Invite your friends and family to join you. Now is the prefect time for you to Join claim your Activation Kit and get Access to so much more Value - as you will discover as you read on carefully, or simply scan through this page! Caution: The Energy healing work, activations and clearing are powerful and life changing. Listeners have reported falling asleep while listening. Do not listen if you are driving or using machinery - for your own safety and the safety of others around you. "I have carefully put together a powerful Activation Kit of Priceless Energetic Lessons and Tools, including, including Align With Joy and Clearing Blocks to Receiving Money and actual 90 mins plus of audios of Group work our Healers and Speakers have delivered to a Live audience. 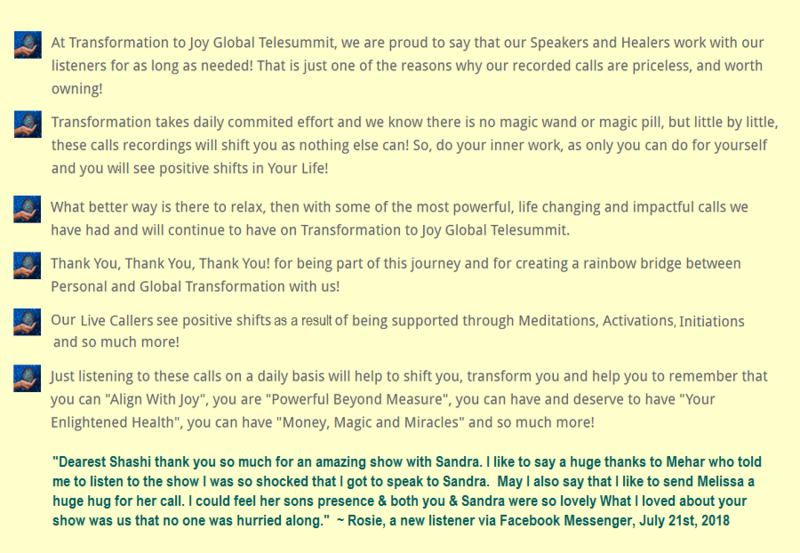 I can't wait to share with you how remarkable our Speakers on Transformation To Joy Global Telesummit are. On an on-going baiss, we are offering you Priceless tools. meditations and activations to give you a jump start to Transforming Your Life from the Inside Out! " Bonus Gift #1: Vandana Atara Aura's "Ascension Activation To Shift From 3D Separation To 5D Oneness" Vandana recorded this track with Shashi, with our listeners in mind - to provide on-going support. What is unraveling is all that we are NOT. What is re-uniting is All That We Truly ARE! Be Your Light! Allow your Light to emerge from any versions of hiding inside of you. It’s Time to Let your True Light Shine. Listen to this 55 minute healing transmission to unlock fear, stress & anxiety stored in our cells, chakras & nervous system. 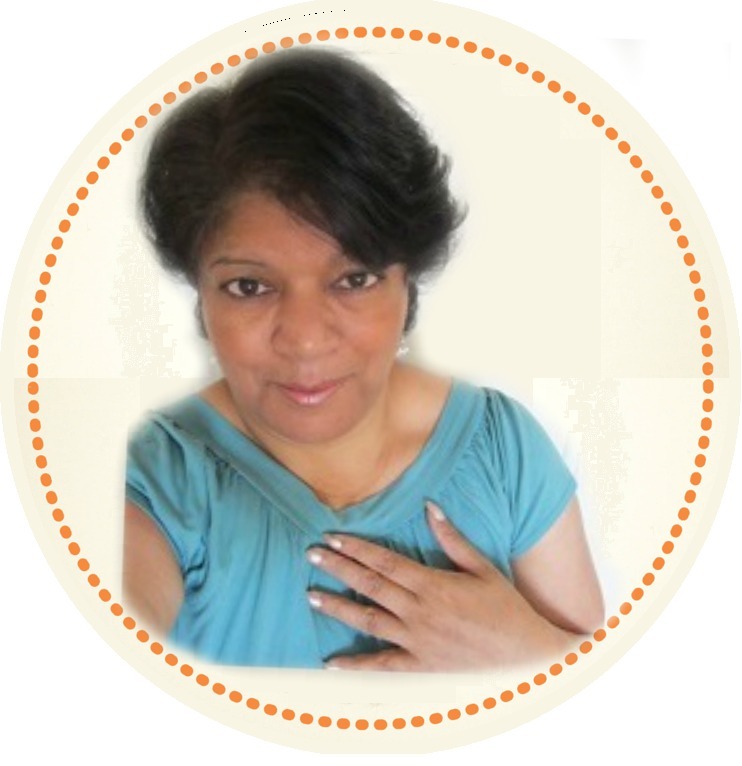 Vandana's soothing voice allows you to release & unravel tension, triggers & overwhelm. Experience profound peace & 5D healing shifts as you unplug from the 3D matrix of fear, struggle & separation. This track allows you to align with the divine & embody relaxed presence as your natural state of well being. For best results, play this audio before bedtime or when you are able to relax, receive & rest. Bonus Gift #2: Kim Regnitz's "Align in Joy" - Align in Joy with this Holographic Journey and Sound Activation Codes. Kim Regnitz created this powerful mp3 audio to support our audience members in bringing in and grounding in the vibration of Joy for our Launch in January 2017. Listen as often as you need to, as old and new fears come up to overpower you. You will be empowered to know that you have a powerful tool to Transform into Joy, anytime you need the support! Bonus Gift#3 Father, Mother, & Child Meditation, Justice Bartlett's - Heal your issues a with your Earthly Parents and get connected to Source. Justice Justice Bartlett is a professional Transformational Coach with 12 years of experience as healer, teacher, and paradigm shifter. 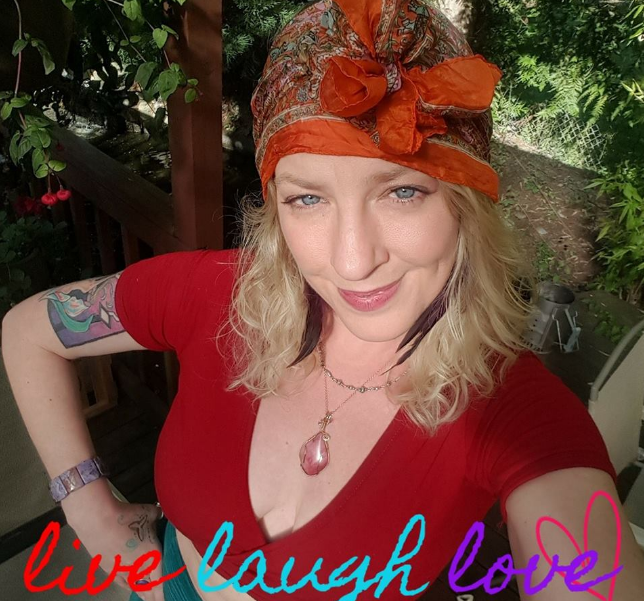 Her personal journey led her from addiction and into the healing arts, where she rediscovered her inherent connection and how to convey that connection to others through State of the Heart Learning and Play. We were so very fortunate to have her as a Guest Speaker. Listen to this audios when you keep coming up with patterns of behaviour and circumstances you no longer want to define who you are becoming. Honor your inner child and commit to more Self-Love and Self-Care! Listen when you have time to just be present with yourself! Bonus Gift #4 Heart Abundance Meditation, Brenda Lainof's - Create More of what you desire from your Heartspace. 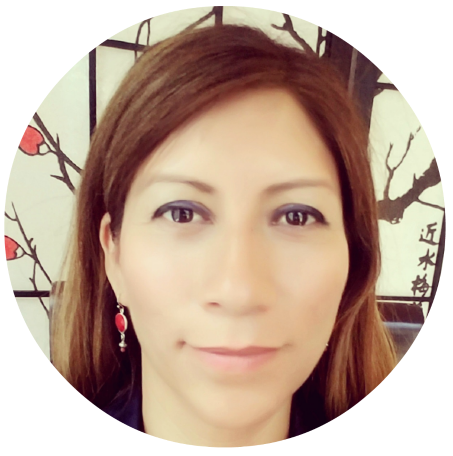 Brenda Lainof of Whispering Energetic Healing is a Medical Intuitive, Certified Emotion Code, Body Code and Intuitive Guide who helps people all over the World, just like you, relieve pain, lose weight, clear pathogen, achieve breakthroughs, brig in joy and abundance in your life that they deserve! Listen to Brenda's Heart Abundance Meditation whenever you become fearful or forget that you live in an Abundant Universe of unlimited possibility, where you are the creator of your life - where you ask and you will RECEIVE - provided you are open to and willing to receive! 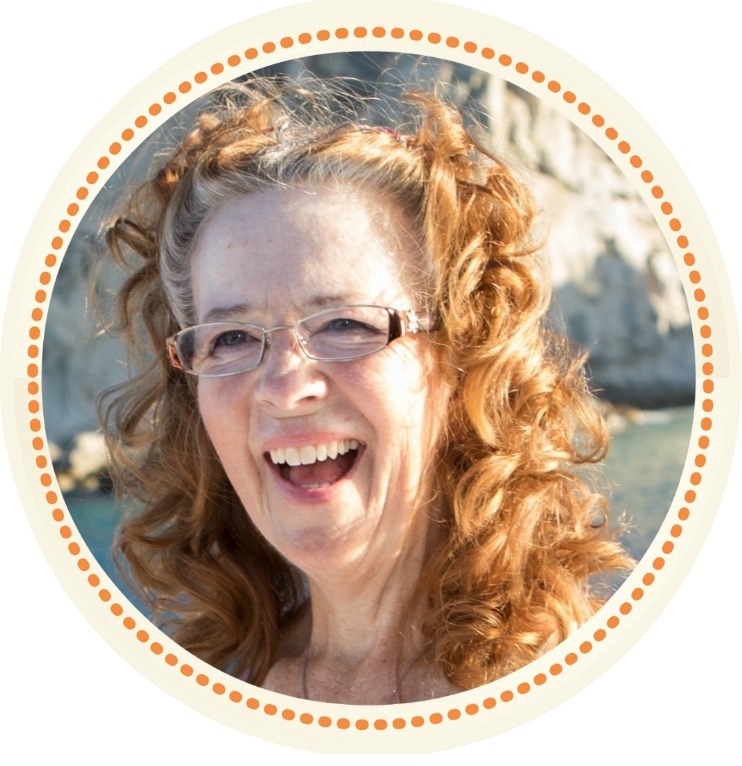 Bonus Gift #5 Remove Blocks to Receiving Money, Karen Lagrange's - Manifest all the Money that you Need. In our Series 1 Karen Lagrange, on a weekly basis offered our audience members 3 months of Life Changing, Powering Clearing and Healing calls unmatched by any other Telesummit. 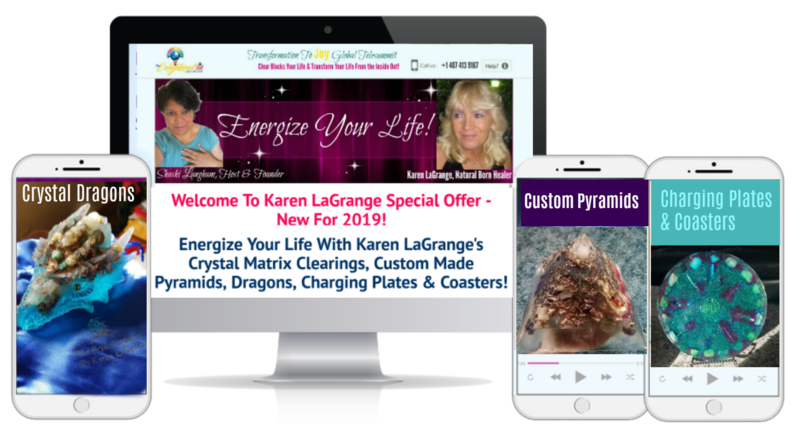 To enhance the experience, some callers worked with the Pyramid Karen has made just for them (if you have one great – if not, don’t worry you can still get the healing) and drinking water that is charged with the words "I honor the space in which you exist!" so that your intention can be that much more powerful (if you can – this is not necessary). To work with the Crystal Matrix Box, all the callers needed to do is to answer say "Yes" or "I do to" to the Question: "Do you Deeply and Completely Love and Accept Yourself Unconditionally?" Listen to this audio on a loop, whenever lack and scarcity and issies around not having enough money to live a fully empowered and fulfilled life comes up for you! You will be amazed how quickly things will shift for you. 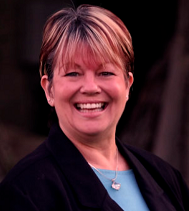 Bonus Gift #6 Calling Back Your Power, Karen Lagrange's - Call Your Power Back. This is a powerful process of calling back your Power that Karen shared with our audience, listen whenever you need a Pick Me UP! 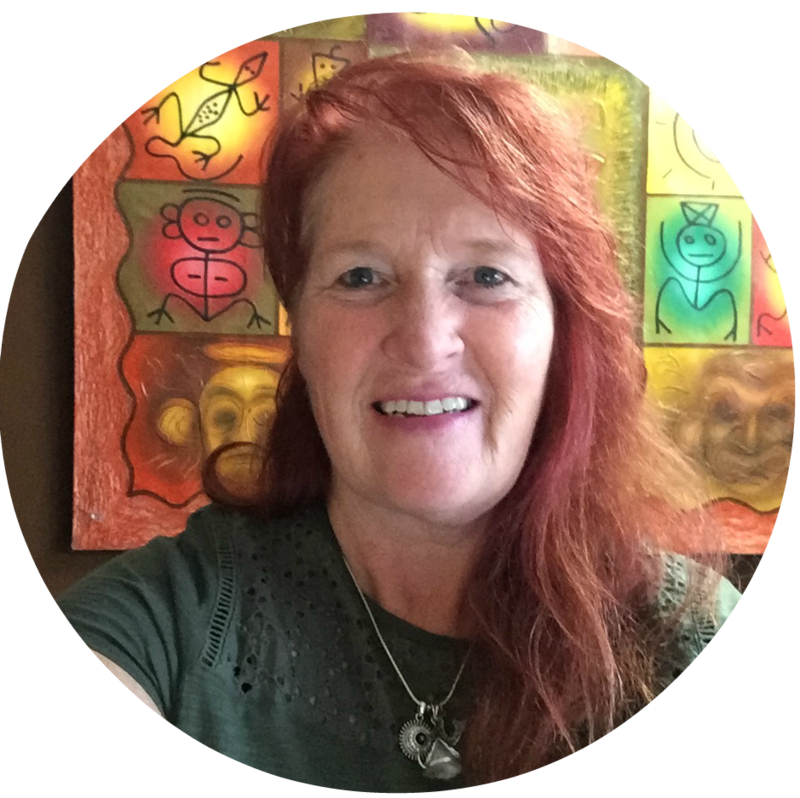 Karen LaGrange is a natural born, specializing in Reiki, Light Weaving, Re-connection, Light Language, Tarot Cards and Candle Magic and so much more. Karen knew from an early age that she was different, feeling like she never fitted in. She had the gift of feeling the energy surrounding others and has been guided by Spirit and Source to be a channel and of service to others to heal what is stopping them so that they can start to Thrive! Karen is a powerful channel for the Ascended Masters and for loved ones who have transitioned. 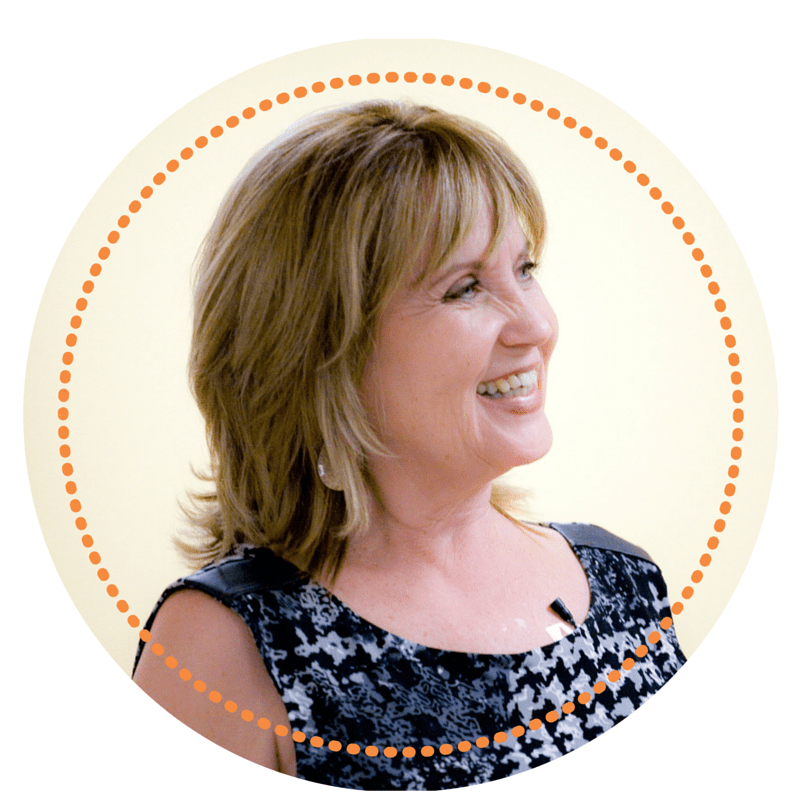 Working with Karen has the potential to transform your life. In a private session, Karen tunes into your energy to help clear what is blocking you from happiness, JOY, connection and abundance. She tunes into your energy and makes your custome and hand made pyramid to support you 24/7 in all areas of your life. Yes! 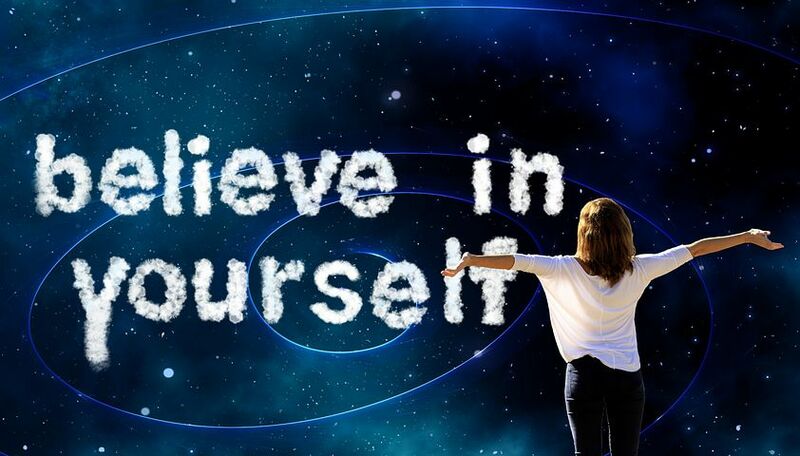 YOU Can Now, More Than Ever Before, Transform Your Life - From the Inside Out! Sign up here and we will deliver your FREE Activation Kit to your in-box and give you access to so much more, including Replays and Live Call details! Arathi Ma, Master Energy Healer - Arathi Ma brings to you her top selling offer - it continues to be our Most Popular and #1 Top Selling Special Offer - as it offers amazing value! We don't want to miss out. 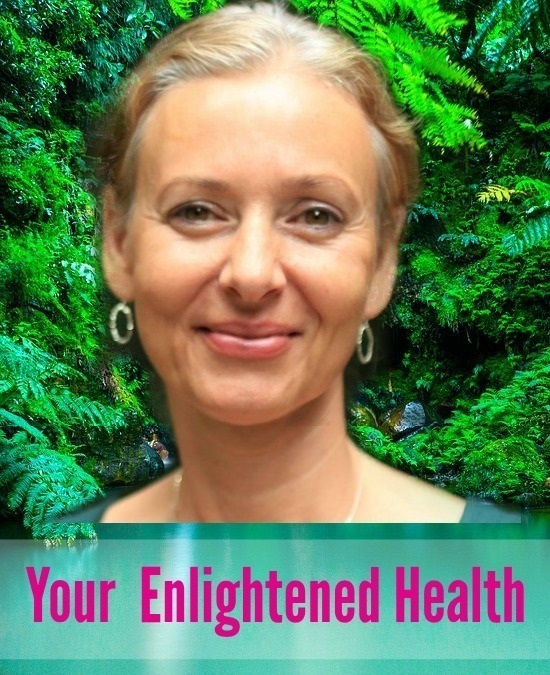 With Arathi Ma's, ' Your Enlightened Health' package become that which you truly are and experience renewal in every area of your life including vibrant health, fulfilling and loving relationships, business and career success, and so much more! Yes! See every area of your life transform with Arathi Ma's Multi Layered Comprehensive Healing and so much more, that is her Special Offer! Let Arathi Ma assist you to step into new Possibilities, that are available more now than ever before - as we together bring in the 5D New Earth by raising our energy vibration and clearing away our blocks. These blocks and issues may be from our lineage, the collective consciousness, childhood and other programming and trauma. To learn more about why Arathi Ma's work is so in demand just click on the Get Started Today! button below. 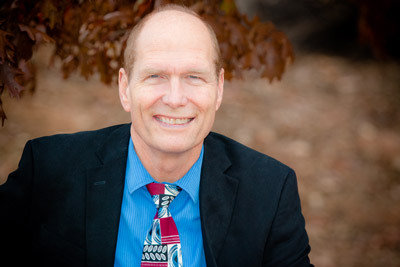 "Creating a Spiritual Reality" - 12 Week Online Group Mentoring with Dr Scott Werner " - the first Live Zoom call is on/was on (depending on when you read this email) Tuesday, January 8th at 5.30 PM Mountain Time | 7.30 PM Eastern (US and Canada time zone). If, you have been waiting for amazing value and that next step then this Special Offer is for you. 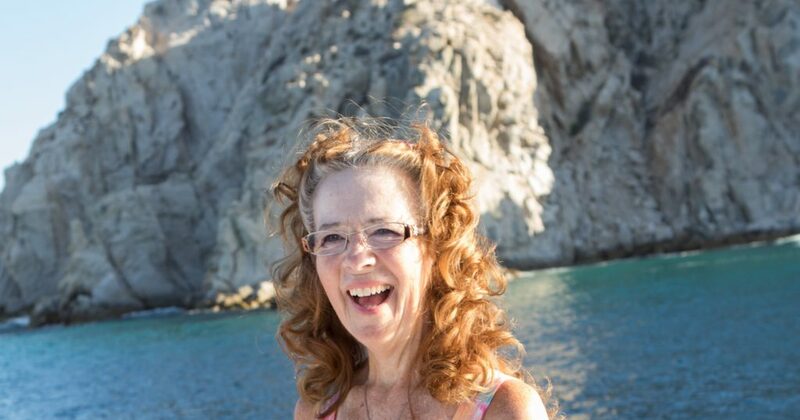 Gloria Shaw - brings to us her New Whole Heart Healing & Transformation Divine LOVE Healing Immersion - Monthly Subscription of Daily Remote Healing Energies and a Monthly Live Group call starting at $29 a month! 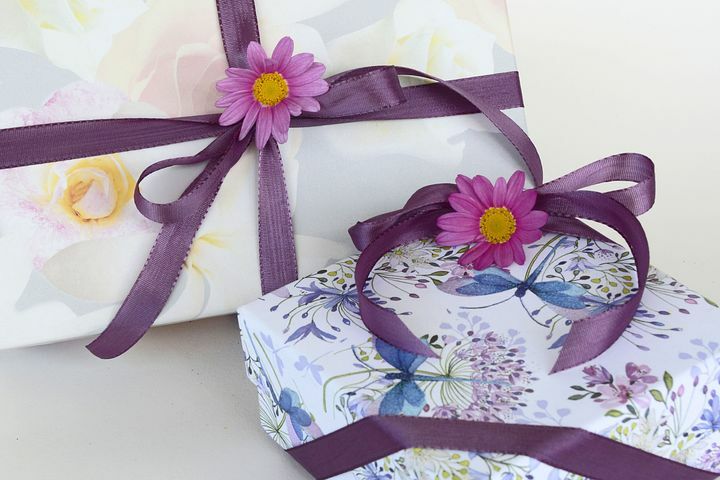 You will be sent the “ Divine and Perfect – FOR YOU energies” Daily all month long. Depending on your needs they will arrive either daily or weekly. To get started today click on the Get Instant Access! button below. 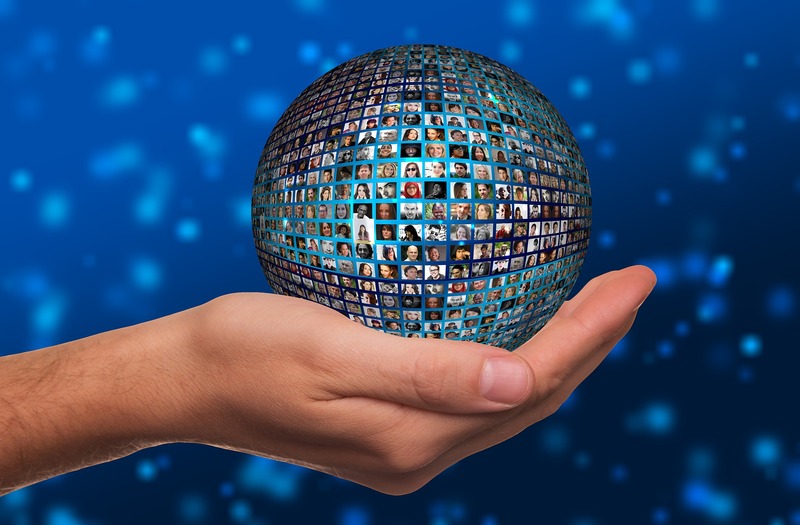 Sandra has created a Package of Group and One-to-One just for Transformation To Joy Global Telesummit listeners - her Empowered You - Live Group Series 1 was launched in October 2018 and can be purchased here. On this page she bring you her Empowered You - Live Group Series 2 - all new for January 2019 and the first Live Group call is scheduled for January 29th. For full details click on the Get Instant Access! button below. 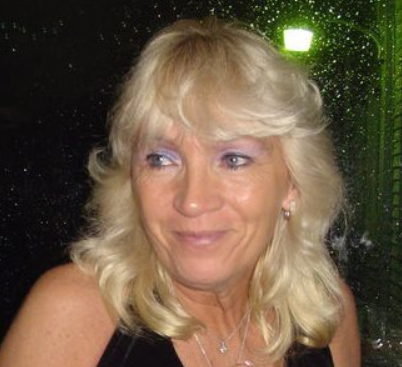 Brenda Lainof - Pathogenics and Other Remote Clearings - Brenda says, "I am a Pathogenic Practitioner and bring you a body of work called Pathogenics - an alternative and natural, therapy to treat long term, low level chronic illness. It is proven that many conditions and illnesses are caused by bacteria, viruses, parasites, fungals and various other pathogens. Pathogenics neutralizes the energy pattern of the specific pathogens that are making you ill, so you get better. I can also help you with many other low level Chronic Health issues. I specialize in helping YOU with your specific health issues including the following long term, low level or recurring ailments like: Bacteria, Herpes, Shingles, Viruses, Fungal, Parasites, Heavy metals, Fatique, Headache, Joints, Digestion Discomfort, ENT (Ears, Nose, Throat), Toxicity, Urination Issues, Skin Irritation, Sugar Cravings, Odema, Miasms. To learn more click on the Get Access Now! button below. 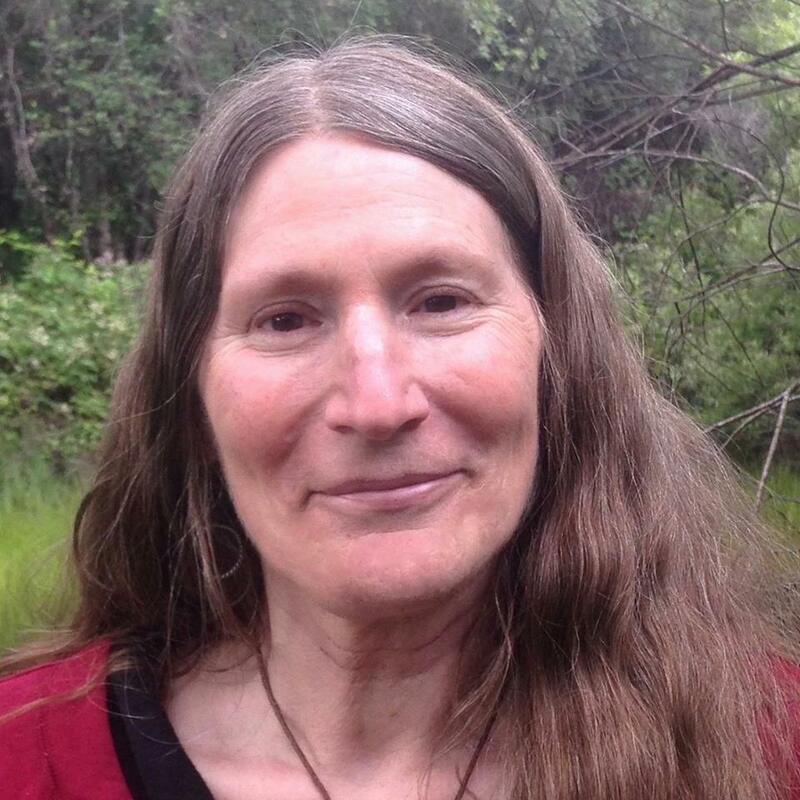 Sunday Oliver - Brings to us her Power Healing - Turn Broken Power into Whole Power Series of audios and Live Group call recordings with her teachimgs and healing transmissions that are silent - but extremely powerful. Her soundscpe audios are in this package some of the most powerful we have ever experienced. Sunday says that "If you have tried everything and still have not able to live the life you want? You may have a power loss problem. Most of us have experienced Broken power, a distorted version that never quite takes us all the way to feeling whole or complete. Is it any surprise that we are left frustrated, combative, exhausted, and with our back against the wall with nowhere to go. Power isn’t what you’ve been taught it is. Most of us are taught that power is a kind of pushing – pushing ourselves, pushing others. We’ve made a false idol of pushing – we call it productivity, economic booms, progress. We have been taught to worship these things while we ignore the consequences of this version of power which leads to exploitation, sickness, working in hazardous conditions, the destruction of entire landscapes, polluting our air and our oceans and ultimately impacting our sanity. The consequence is that we spend less time doing what makes us feel fulfilled and more of our time doing things everybody tells us should be fulfilling." To get access to this powerful teachings click on the Get Access Now! Gold button below. Maria Martinez - Happy Joyful and In Charge! Use your super power to choose every day the reality that you want to create and live it! You can choose to be In Charge and create your own Reality! Choice is one of the super powers we have - how fast are you willing to go. Why would you want to delay creating a Reality of abundance and prosperity. Be the Powerful Creator/Creatrix you came here to be! Click on the Get Instant Access! button below to learn more. Shashi Langham's Mentorship and Coaching Program for New Speakers - If you are a healer, of high vibration and integrity and have achieved remarkable results with your clients we want to hear from you. Write to us at support to join our line up of Guest Speakers. 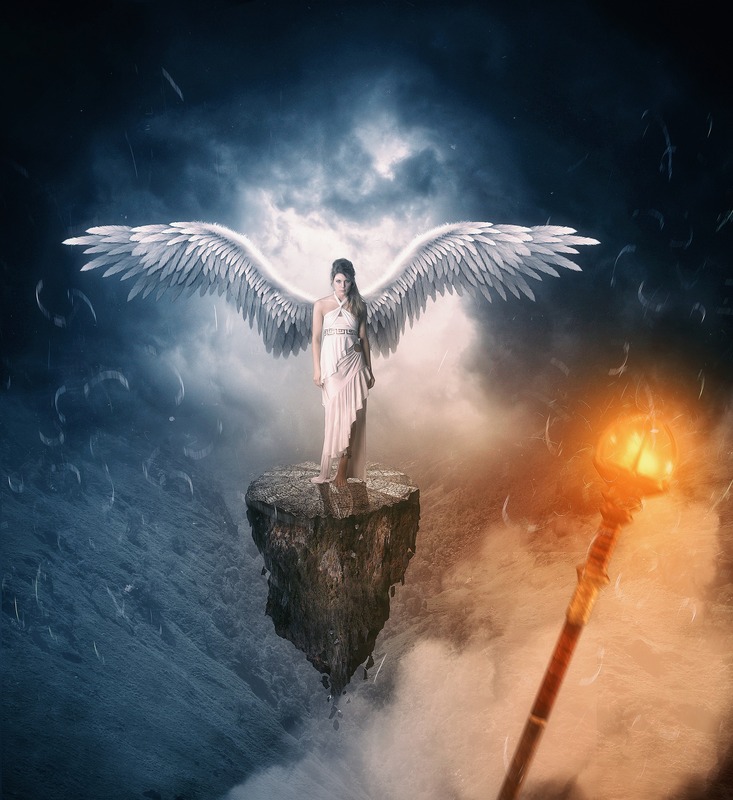 However, if you are the kind of energy healer we are looking for but have not been discovered as yet - then this may be the just the opportunity you have been asking for. 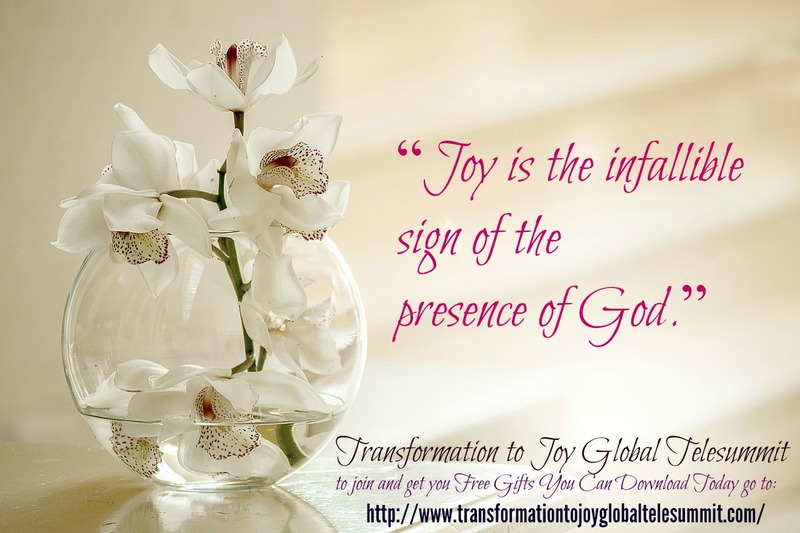 In Series 1, launched on January 28th 2017, her very first Telesummit Shashi personally coached and mentored twelve (12) New Speakers to feature as a Guest Speaker on Transformation To Joy Global Telesummit. Shashi is always looking for healers of a high vibration and high integrity who want to get their work out to a wider and Global audience. Our amazing speakers who got to try out their wings on our show include Karen Lagrange, Laura Hosford, Gloria Shaw, Sandra Pelley, Eleanor Healy, Justice Bartlett, Emmanuelle Pries, Anahata and Jenette Traverson. 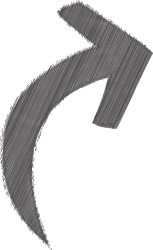 To learn more about Shashi's Mentoring and Coaching Program for New Speakers, just click on the Get Instant Access! button below. Yes! YOU Can Transform Your Life and Live More in the High Vibration of JOY! Register and do Join our Community Today for FREE and Get Daily Support as You Journey into Transforming Your Life, from the Inside Out! This is the prefect time for you to Join Us, and to claim your Activation Kit and even more Gifts you can have early access to Today - or if you like Gifts that keeps on Giving and Giving and Giving!